From the nation's PREMIER horror and paranormal convention: The Scarefest! 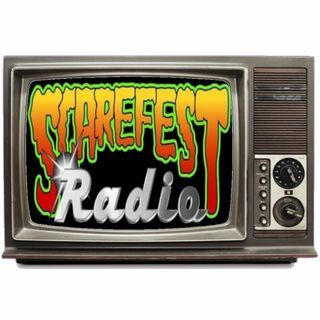 The ScareFest features many top stars and celebrities of the horror, paranormal communities, and SciFi who bring in thousands of adoring fans. The event features over 70 seminars, workshops, panels and movie screenings. Over 250 different and unique dealers will be offering the strange and bizarre in horror merchandise, along with metaphysical tools and unusual mystic merchandise. Lots of psychic readers, ... See More intuitive healers and aura photographers will be offering their services as well.